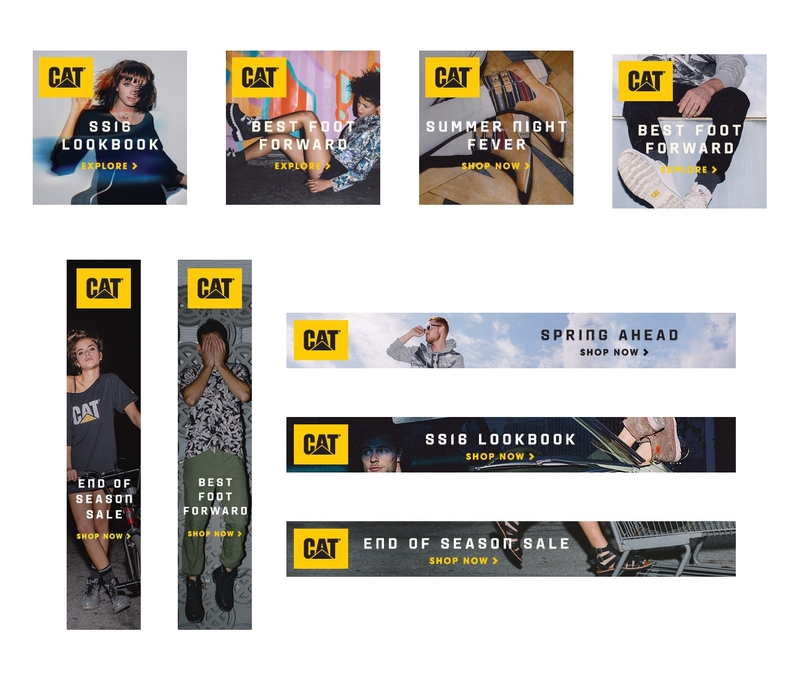 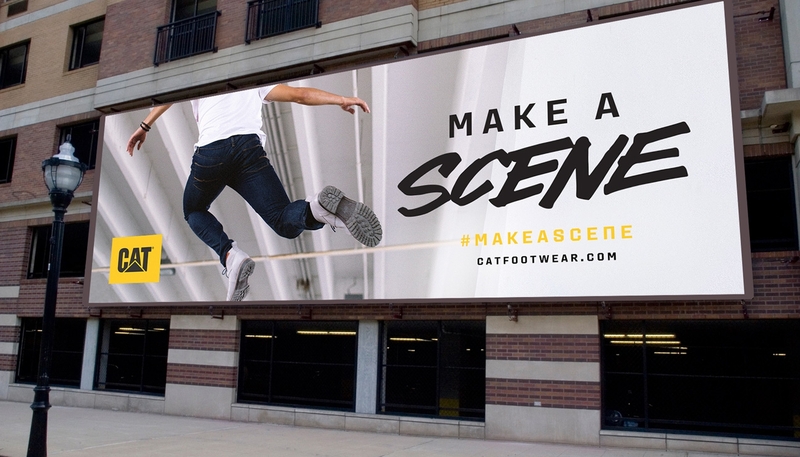 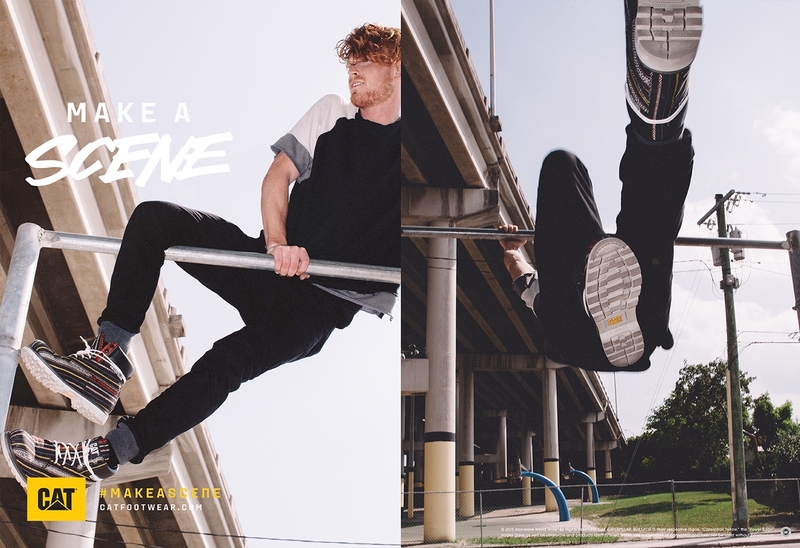 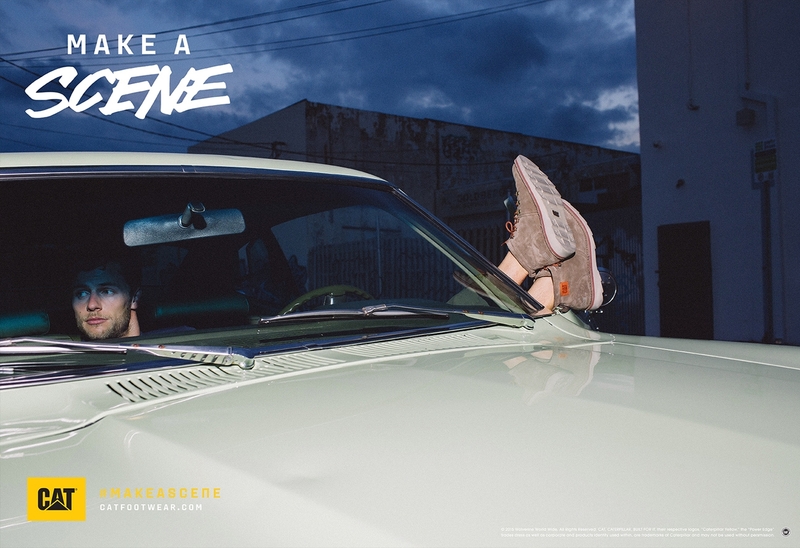 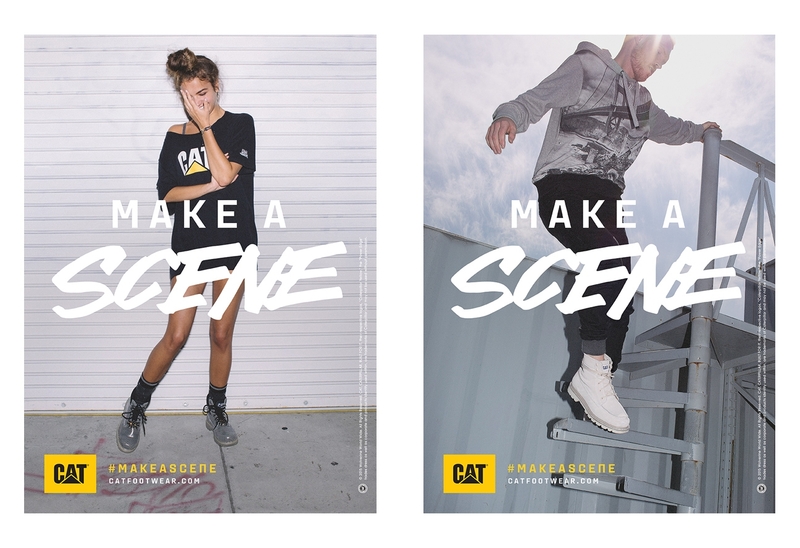 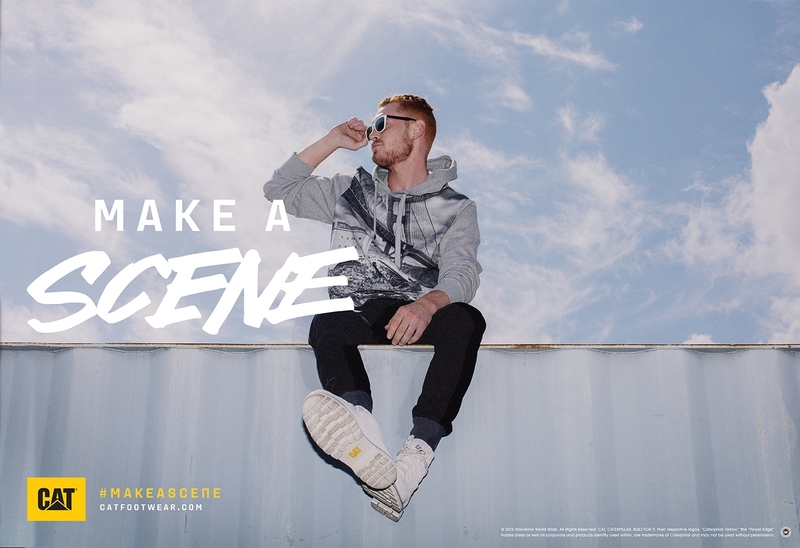 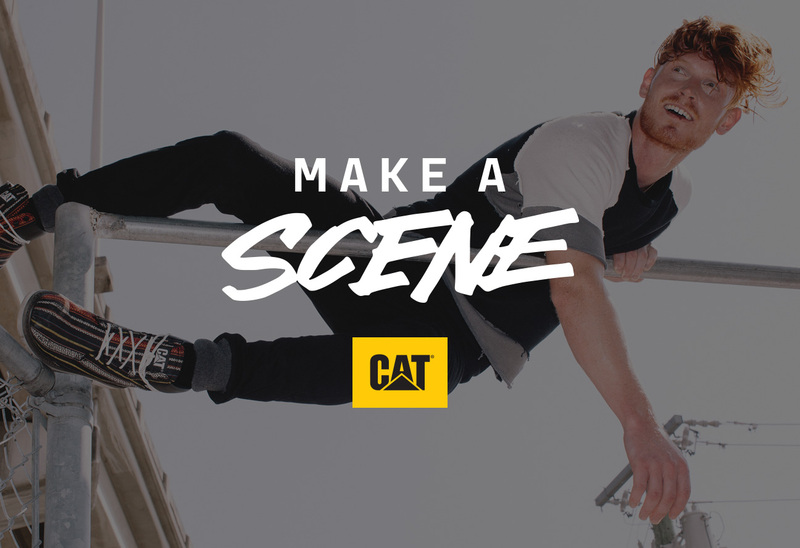 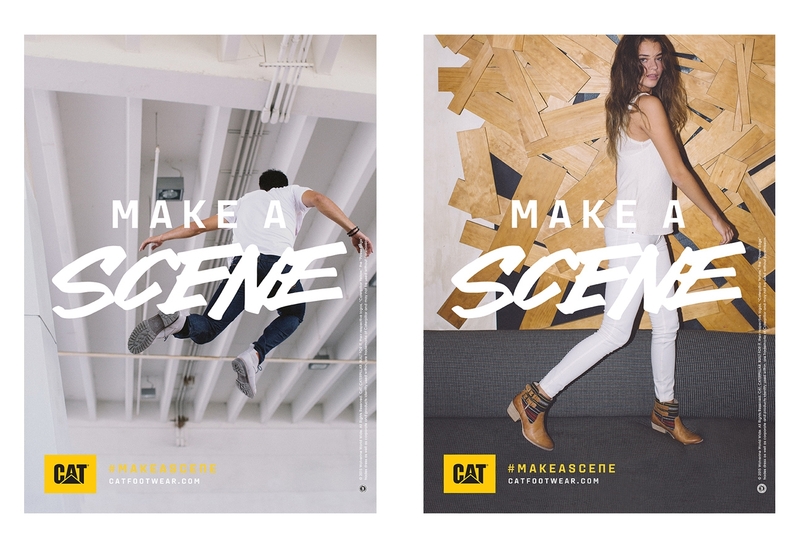 MAKE A SCENE celebrates the action and passion of Earthmovers by empowering them to express themselves, and challenging them to make bolder moves. 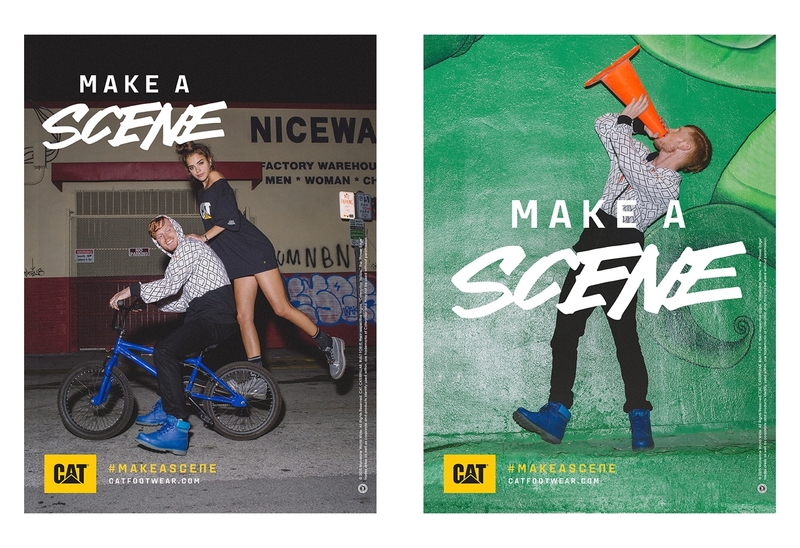 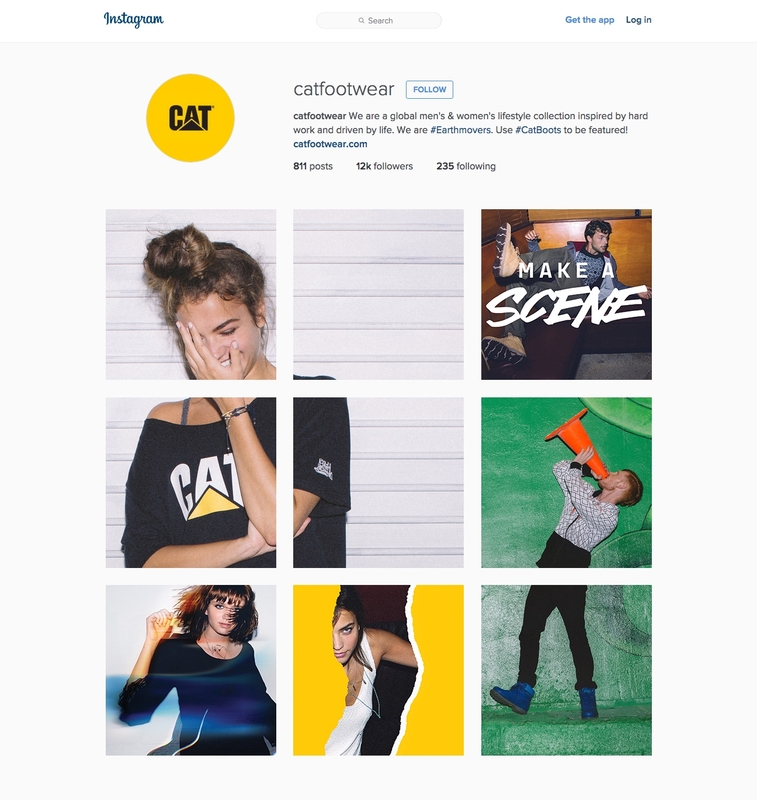 It’s a call to create something positive; to turn a moment into something bigger, something powerful, something lasting. 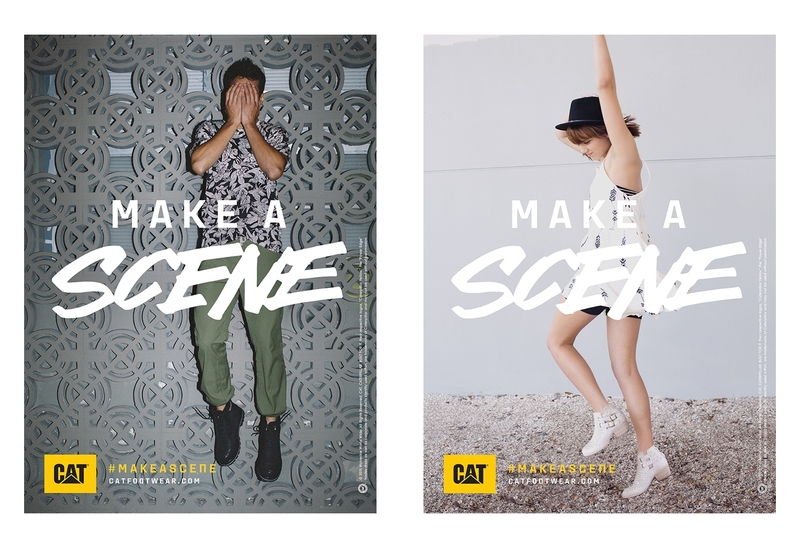 The scenes, the energy, and the emotions pictured in the campaign will feel real because they ARE real.